We're getting close to Christmas and the end of 2015, and I was feeling all inspired by Jess from Essentially Jess with her end of year wrap up post and so I wanted to do the same. 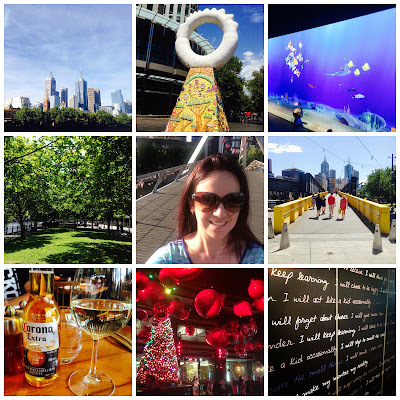 I wanted to share a snapshot of my best blogging and significant happenings from this year. Teacher Types is nearly 2 years old, and I'm so proud of how far I've come, and that I've been able to consistently stick to it. It brings so much to my life and I'm so excited to see what opportunities 2016 will bring! If you're a loyal reader (YOU ROCK!) and please let me know your favourite post of the year. If your a newish follower (THANK YOU!) and I hope you like reading some of my best posts from this year, there may be some you've missed. 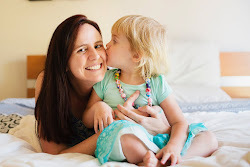 We went on a mini family holiday to Melbourne to start our year, and overall it went pretty well (although we haven't been on a plane since, and we stressed out slightly when Miss M didn't have her day naps while we were there). 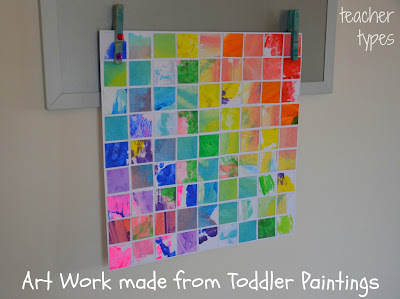 But I shared a few highlights on the blog...as you do. 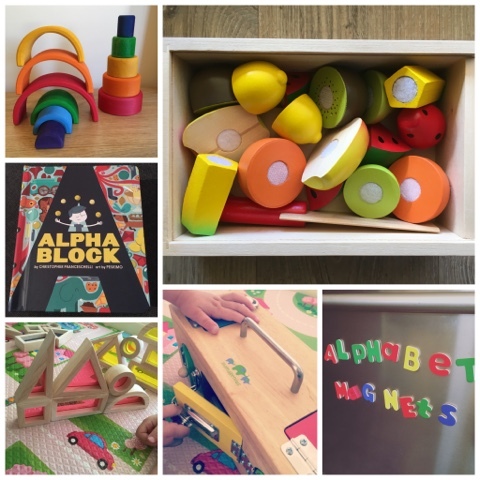 January is the perfect time for 'Back to School' posts as parents, children and teachers are all preparing to return to school (some more enthusiastically than others). I wrote a back to school series covering all sorts of topics from separation anxiety, to giving kids a head start with reading. 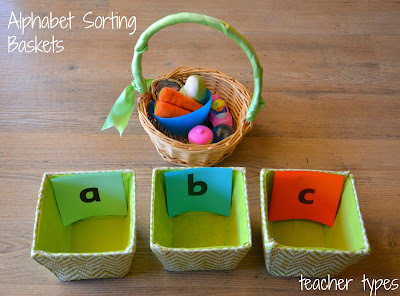 February saw my most popular post of 2015 - Phonics Treasure Baskets and this activity was a big hit in my classroom as the children were learning their letters and beginning sounds. 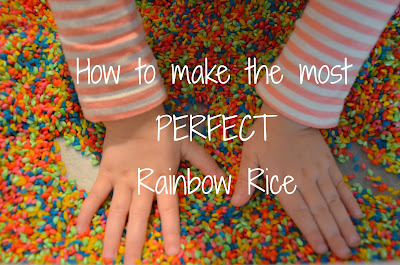 I also reviewed one of my favourite little Adelaide play cafes (well, it's way more than your regular play cafe)... Amalie's Play Space and have been back many times throughout the year. March was Miss M's 2nd Birthday and we celebrated with a party at Amalies. She was a bit overwhelmed with all the people there, had trouble sharing and cried when we all sang 'happy birthday'. All her guests had fun though! 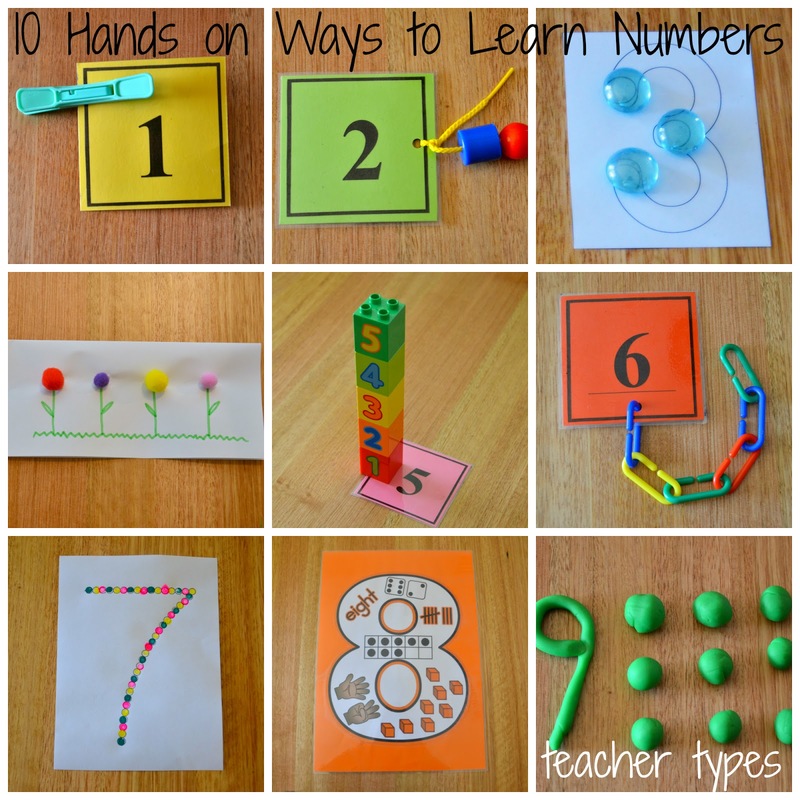 I really liked this Maths post of 10 hands on way to learn numbers. 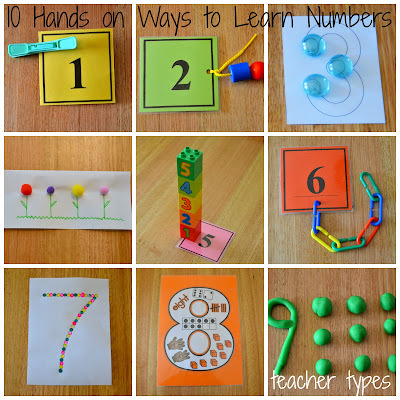 Lots of great ideas here for classroom or home. 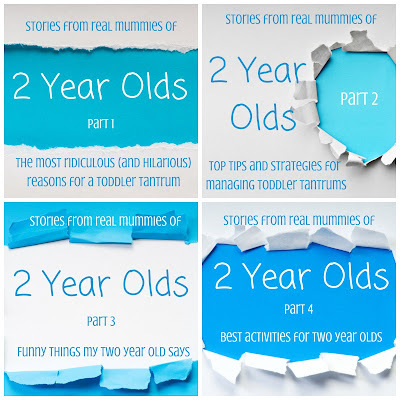 In April I bought you a lovely series with the help of my online Mother's Group - "Stories from Real Mummies". There were stories about Ridiculous Reasons for Tantrums, Managing Toddler Behaviour, Funny things our two year olds say and Best activities for two year olds. I love that these stories, advice and quotes are directly from the mouths of mums who were/are living the 'terrible twos' here and now. Must do another series like this in 2016. In May I finally joined Facebook! Yay! Now I have 850 likers...(although Facebook can be very frustrating at times when 10 people out of those 850 see my content). I attempted the 'Blog every day in May' challenge and made it 27 days. Interestingly though - may saw my highest pageviews of the year. 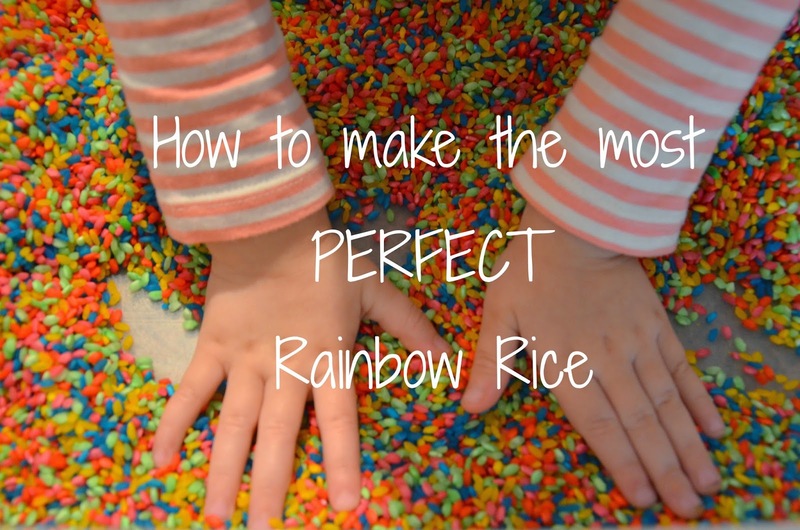 Two favourite posts of these 27 were How to make the perfect rainbow rice and Art Work made from toddler paintings. May was also Mother's Day and my birthday. I shared a rather personal post here - There's a story behind this handbag. I used up all my good ideas and content in May, so lost some mojo in June. 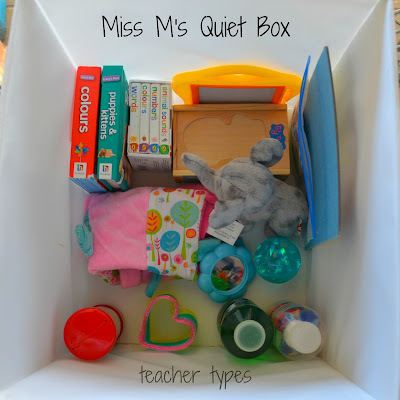 But I guess these two weren't too bad and could do with a mentioned - Clever Craft ideas with CleverPatch and What's in a quiet box? We were so thrilled to announce our pregnancy news in July, and it's not long to go now until I'll be making another exciting announcement of his arrival. 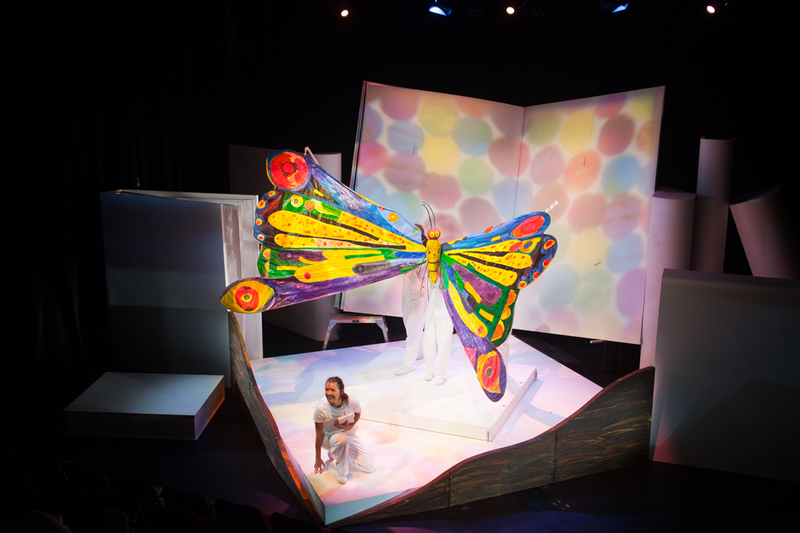 Another highlight of July was when we went to see The Very Hungry Caterpillar Show. It was absolutely magical and I would highly recommend it to all young children and their families. We ditched the dummy in August and (of course) I blogged about it. Miss M still loves this colour sorting activity that I shared. September was a quiet month with only 2 posts - both pretty good though if I do say so myself. 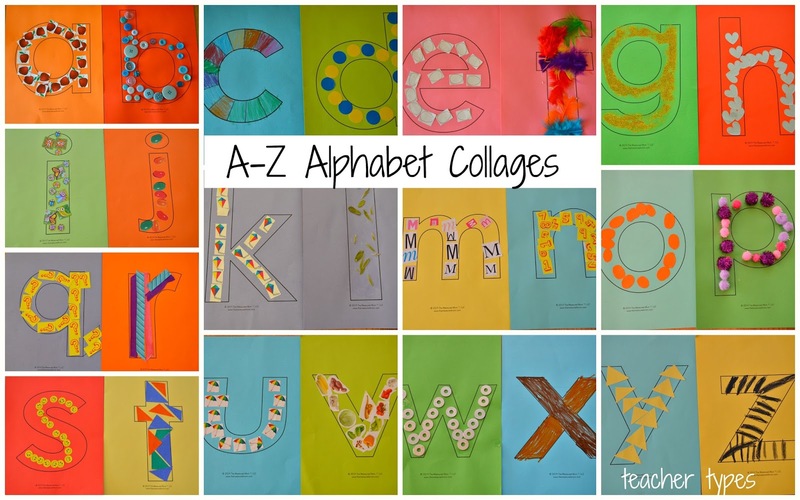 These alphabet collages are a great idea to help children learn their letters. We enjoyed a family trip to Goolwa and Miss M was in her absolute element jumping on the jumping pillow at the caravan park. 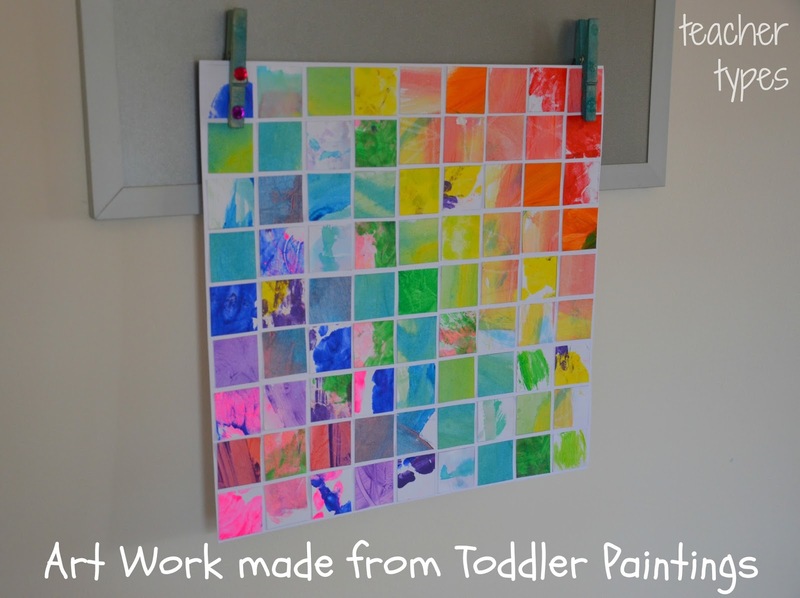 October was fun and a few special milestones were achieved during the school holidays. 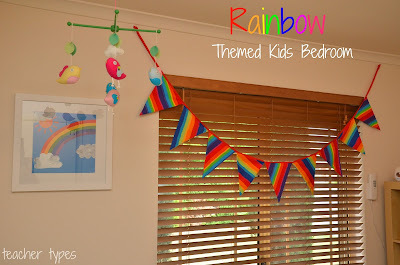 Miss M adjusted to a big girl bed and we decorated her 'rainbow' bedroom. 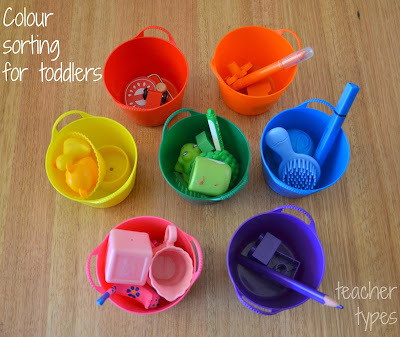 We managed to master toilet training, and we still battle with daily getting dressed tantrums. Another family trip happened in November, this time to Mount Gambier and it the road trip went really well compared to the same time in 2014. 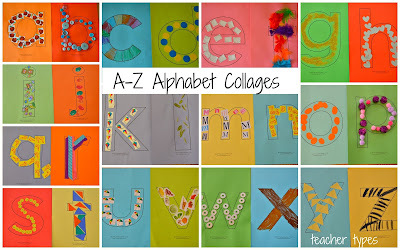 November was the exciting time when I teamed up with Finlee and Me to become a brand rep. I wrote about 15 of my favourite products you can find on their online store. To kick off December and get into the Christmas spirit I hosted a HUGE Christmas giveaway. It was a lot of work but totally worth it and I was so grateful for the 7 small business for their prizes and everyone who entered for their support. 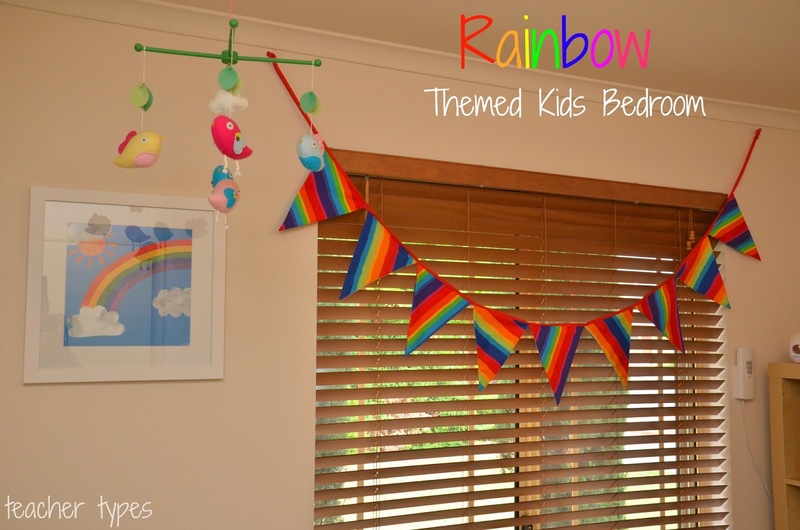 I only just recently shared our completed baby's nursery - and this certainly has been a highlight of the month. Thank you for following along this year. Have a wonderful Christmas and a joyful start to 2016!